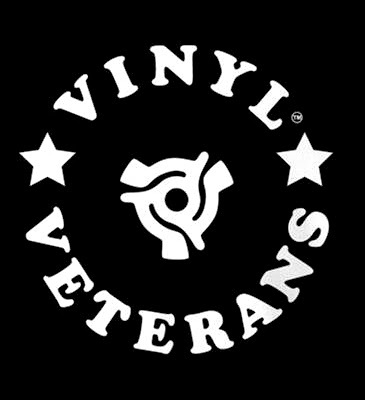 Aside from running dope party nights in Brighton town, supporting LORD FINESSE at the SLICE-OF-SPICE Christmas party, and putting together releases for the COLD ROCK STUFF label, the VINYL VETERANS crew now have their own radio show coming straight outta B-Town. You'll hear plenty of doubles action, plus live vinyl only mixes from ROB LIFE, MAC MCRAW, SKRATCHY MUFFIN and hopefully in the future a few KID DYNO exclusive sets. And to top things off OXYGEN resurrects his "Chemical Breakdowns" segment and drops some impossible-to-get rap bangers. Show number 2 is currently available online if you wanna join in the fun.